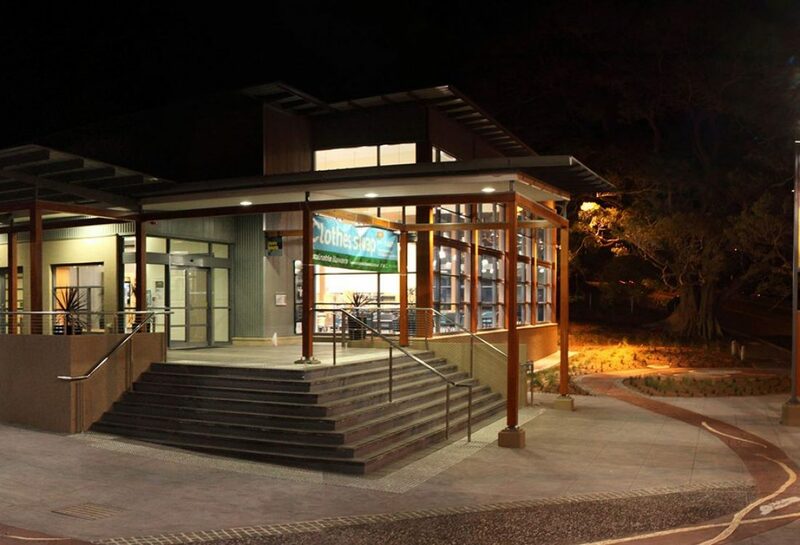 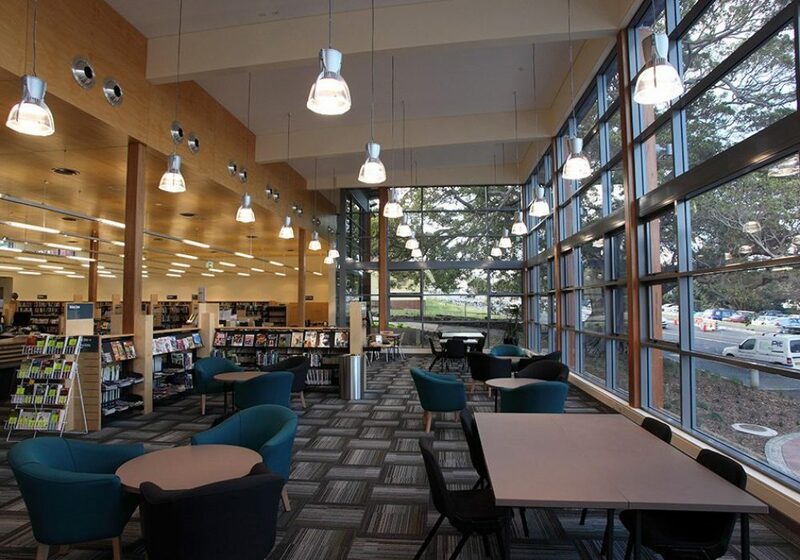 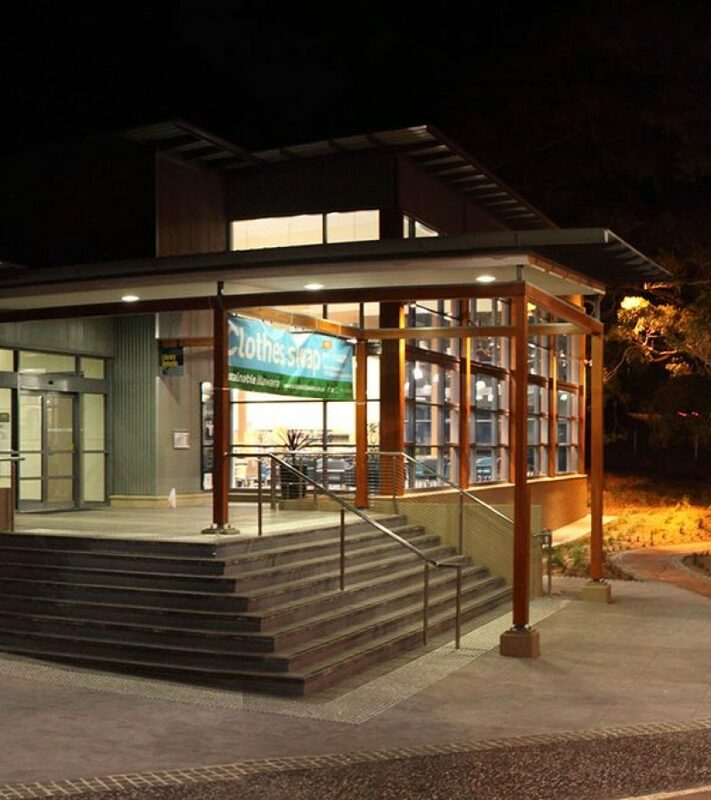 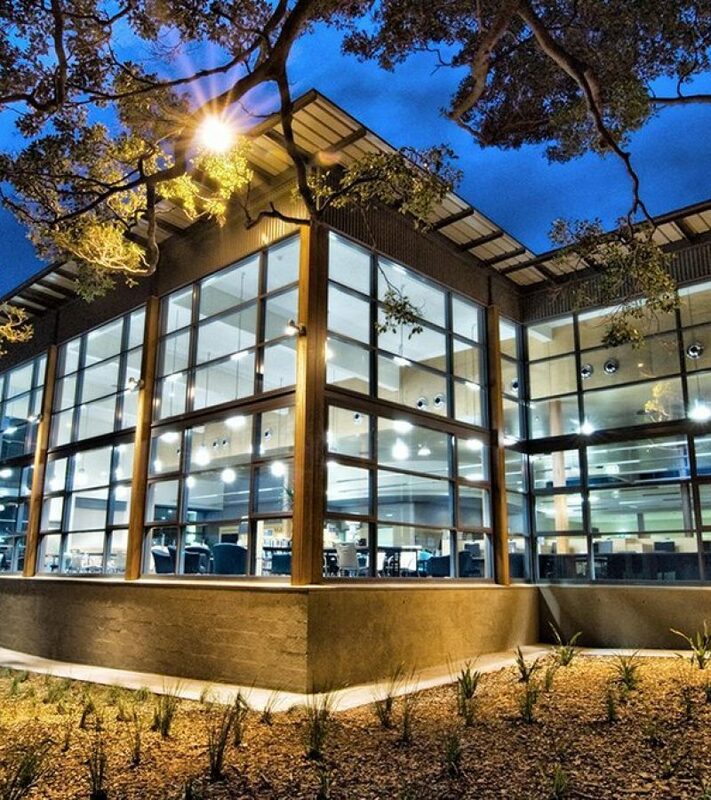 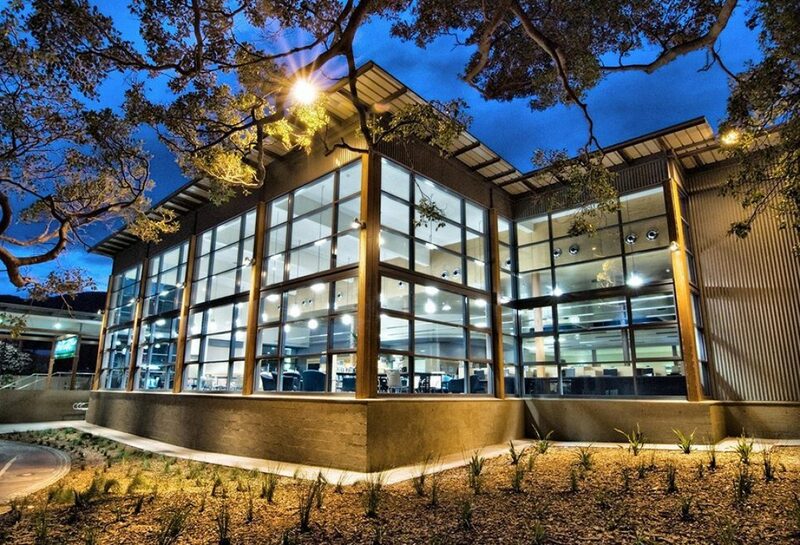 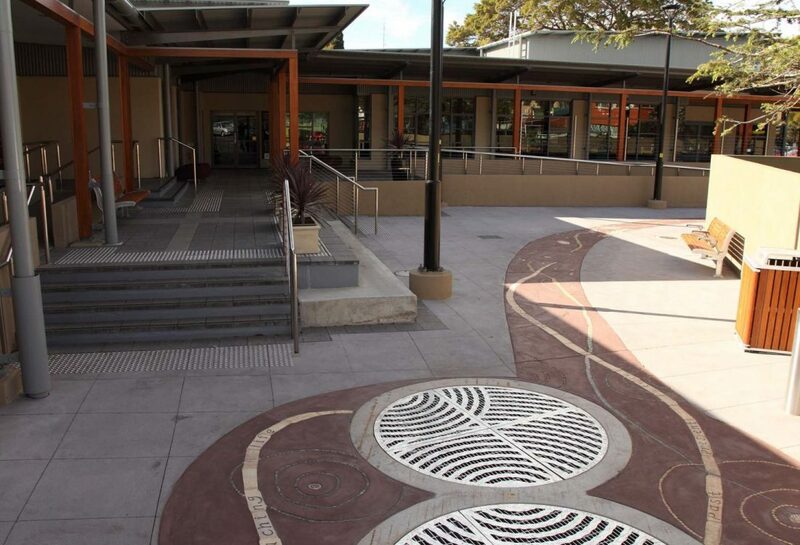 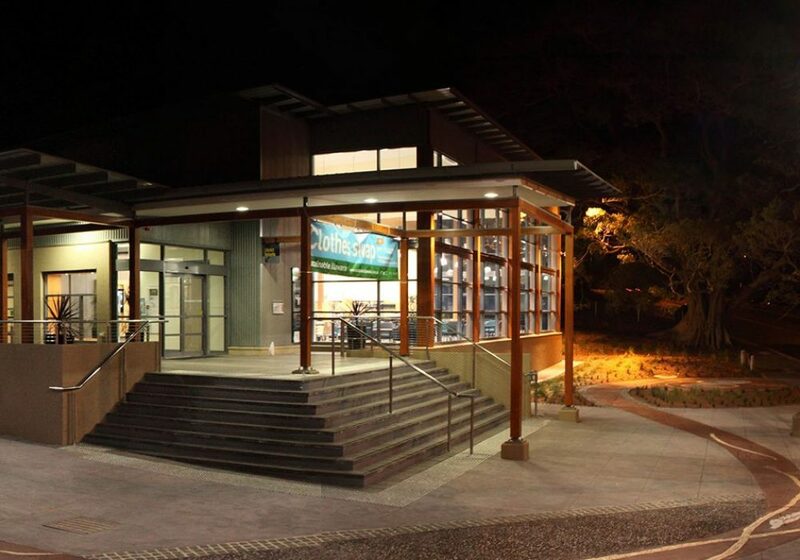 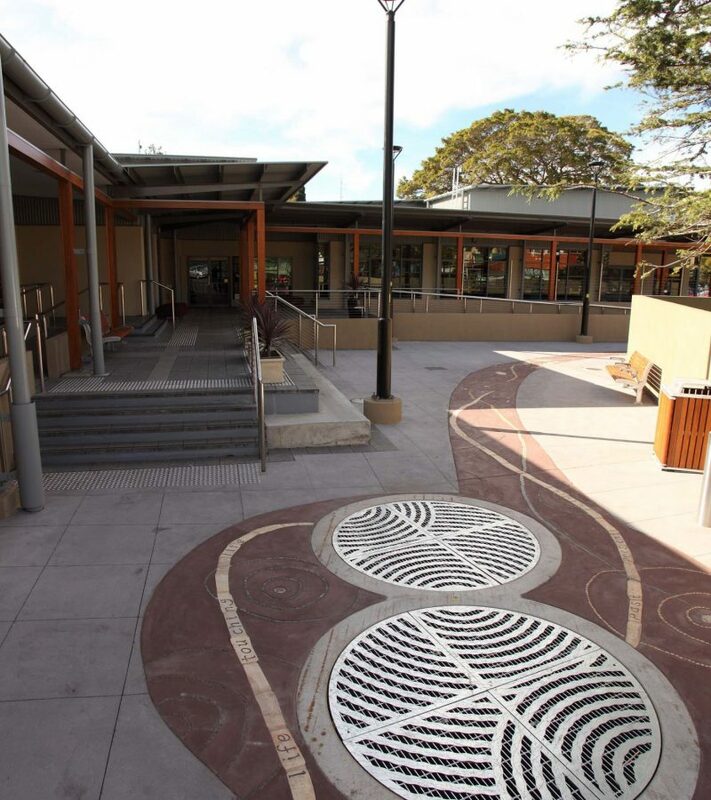 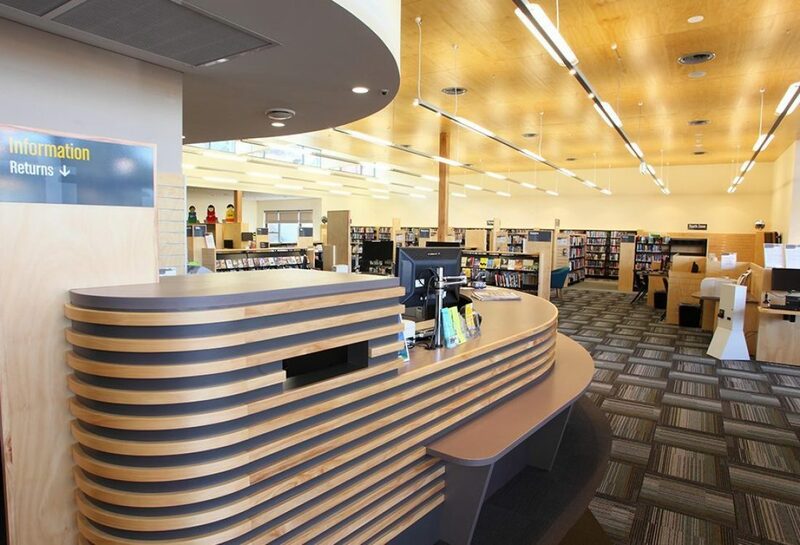 The Thirroul Community Centre and Library is a popular and treasured community hub providing a flexible space for learning, gathering and a wide range of community groups. 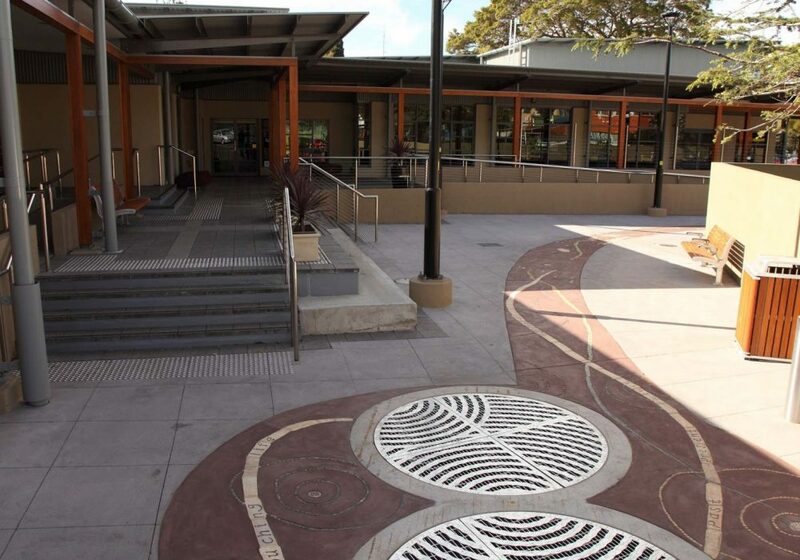 The success of the project is attributed to a consultation process that included open public charrettes at local shopping centres and direct engagement with local artists in the design of the external public spaces. 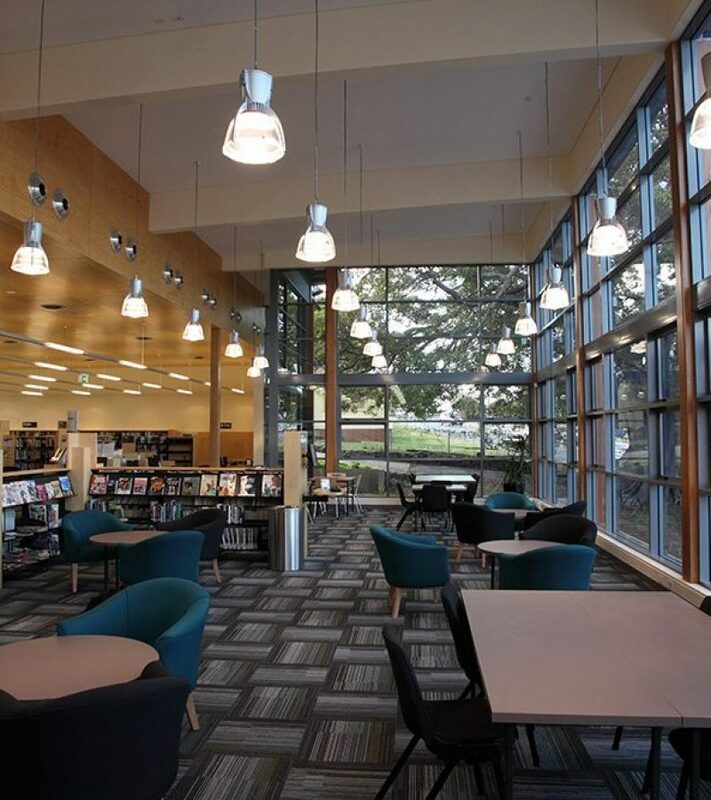 The transparency of the building was critical to allow residents and visitors to be comfortable with the public nature of the building. 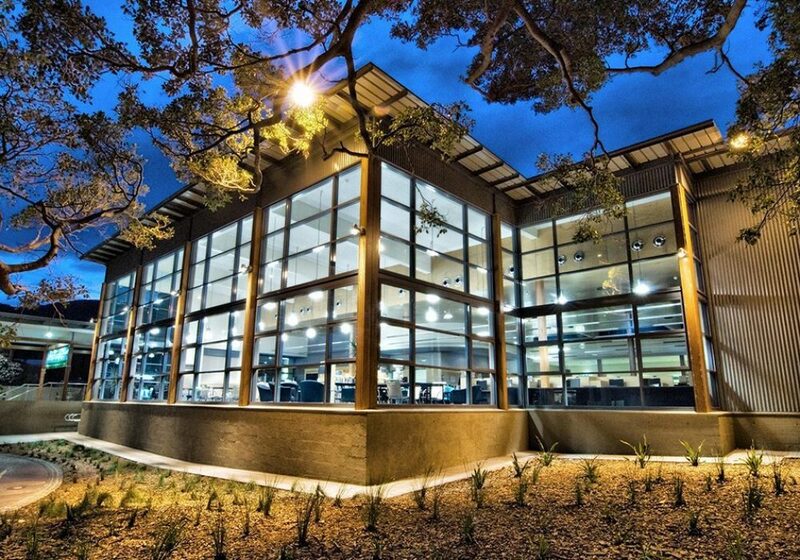 This was enhanced by the expressed structural system permeating the street façade. 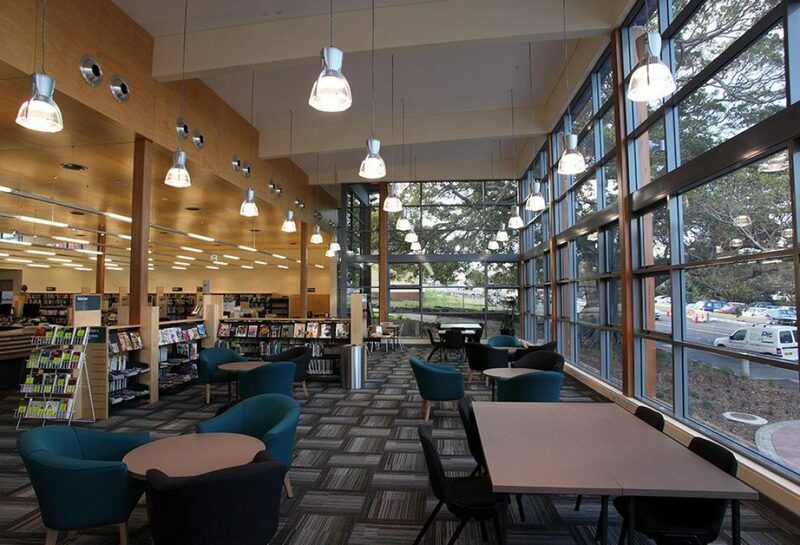 Blurring the edges emphasised the interrelationship of the library and café as well as the gallery which caters for a range of cultural and community activities such as performance, film and visual art.